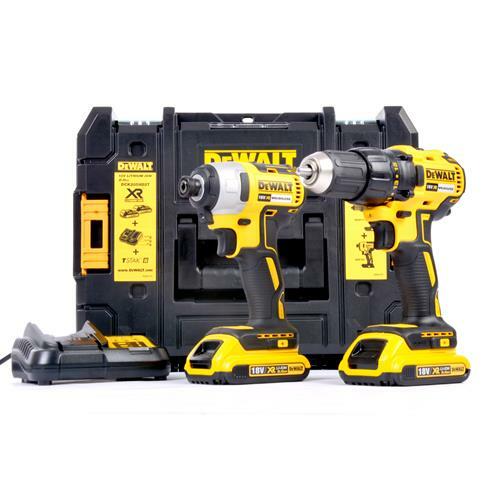 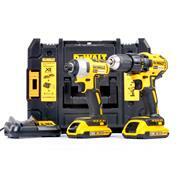 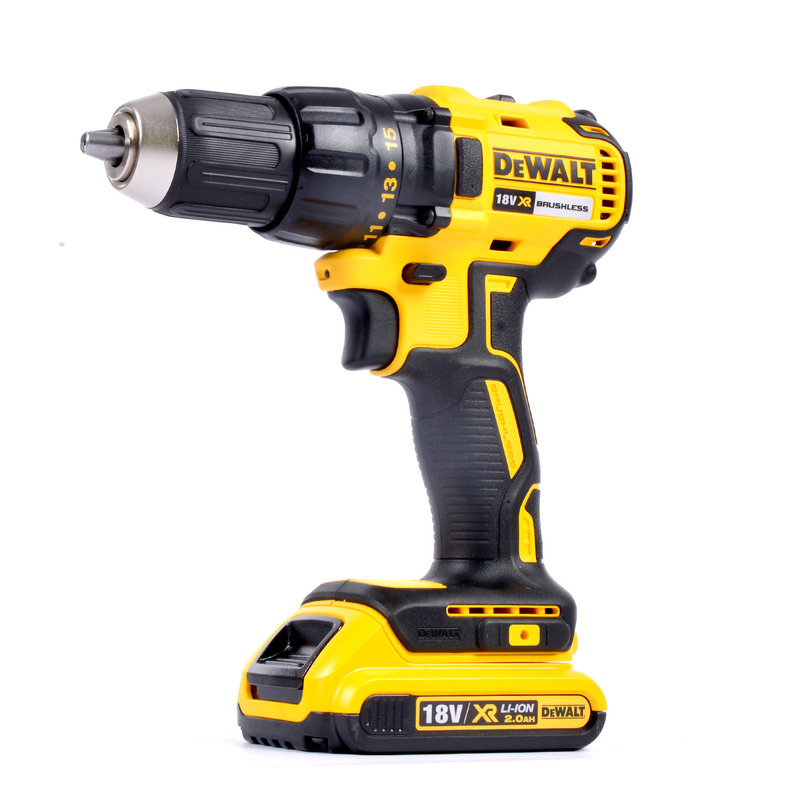 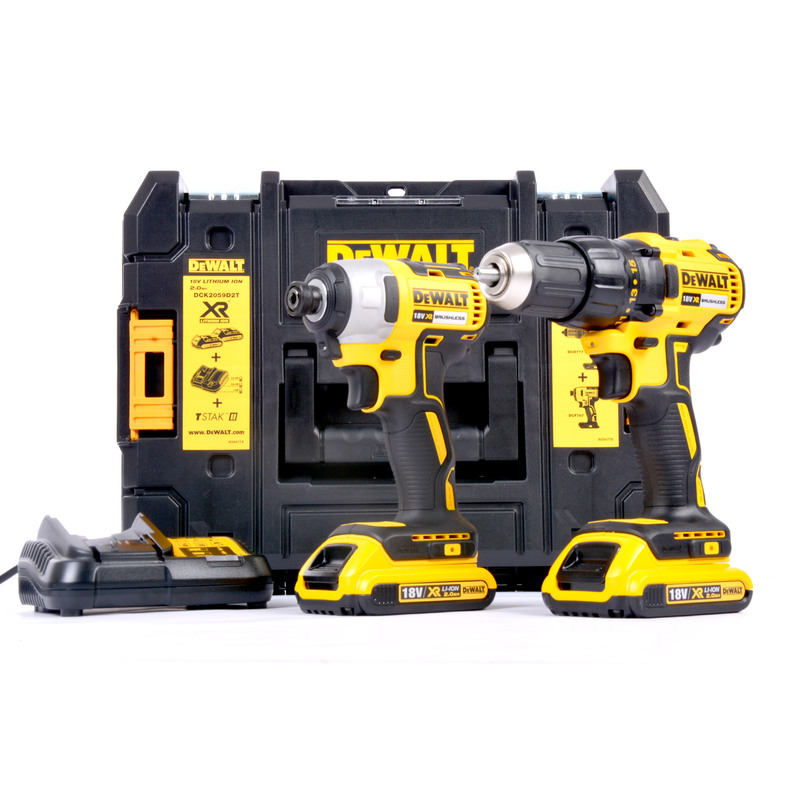 Dewalt DCK2059D2T 18v Brushless Cordless Impact & Drill Driver Twinpack features the DCD777 Brushless 2-Speed Drill Driver & DCF787 Brushless Impact Driver, everything you need in a two piece pack. 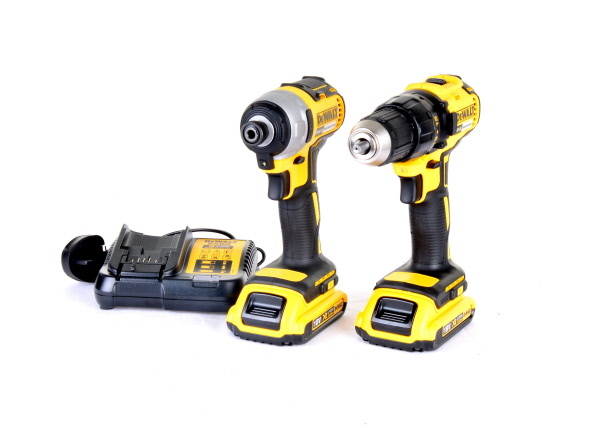 DCK2059D2T is supplied with 2 x DCB183 2.0Ah Batteries, DCB113 Charger & TSTAK II Kit Box. 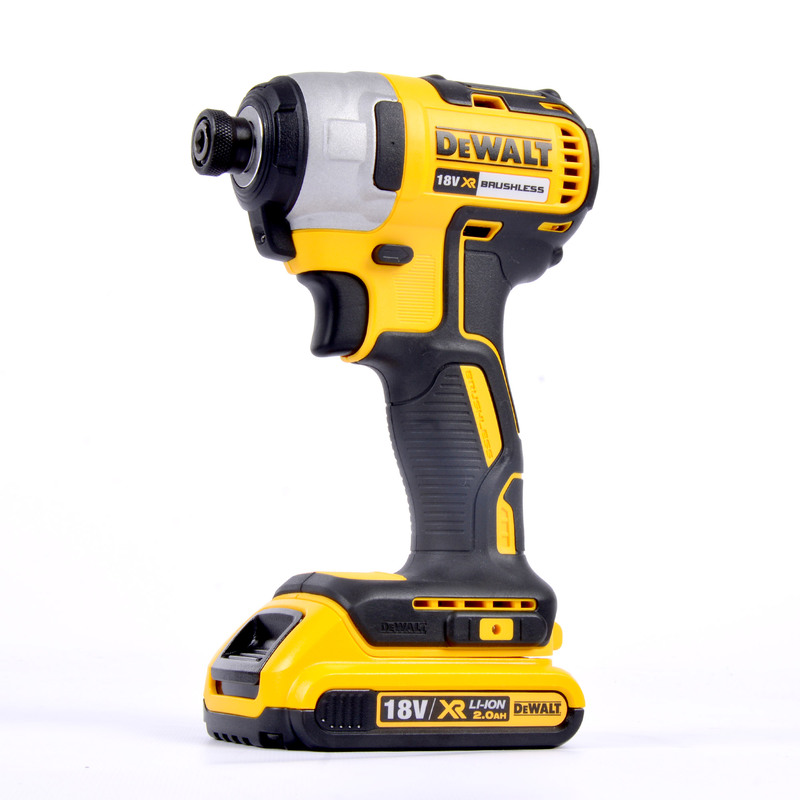 "Brilliant bit of kit! "